"The press is so powerful in its image-making role, it can make the criminal look like he's a the victim and make the victim look like he's the criminal... If you aren't careful, the newspapers will have you hating the people who are being oppressed and loving the people who are doing the oppressing." Episode 3 of the new media criticism podcast, Citations Needed, which I host alongside Adam Johnson is here! 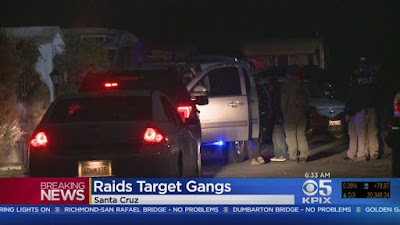 The episode, "The Rise of Superpredator 2.0," is about the media narrative surrounding the rise of so-called “gang raids” that have exploded over the past three years. These high-stakes, headline-grabbing spectacles target, almost exclusively, black and brown people and are carried out by hundreds of local, state, and federal officials. That which the government frames as a media operation should be dissected as such. In addition, local media is literally copy and pasting ICE press releases when “reporting” on their raids, often lifting 4-5 paragraphs word for word from government-issued copy. Beyond this, who is considered a gang member is based on criteria so loose and wide-ranging, it could be applied virtually to anyone living in certain areas. In this way, those caught up and arrested in these raids are treated much like "enemy combatants" in the so-called War on Terror, guilty by association, ancestry, or geography, able to be exonerated only after being destroyed. Nevertheless, the virtue and necessity of the uptick in “gang raids” is widely accepted without much criticism. One activist and reporter looking at this trend with a skeptical eye is our guest Josmar Trujillo, who has endless insights on the topic. 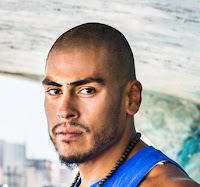 Josmar is a Harlem-based organizer, writer, trainer, and agitator. 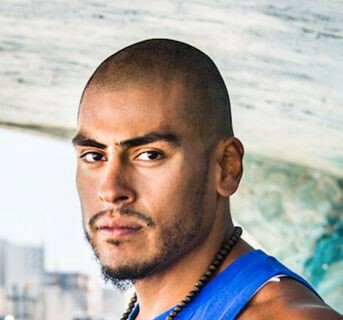 Josmar has organized around education, disaster recovery and policing with groups like the Coalition to End Broken Windows and New Yorkers Against Bratton. His writing has been featured in the Village Voice, New York Daily News, amNY, City Limits, Newsday, Crain’s, Truthout, Huffington Post, Fairness & Accuracy in Reporting (FAIR), and SchoolBook.